* EKTA will be closed for Memorial Day on Monday, May 27th. Did you know we do Birthday Parties at EKTA? Reserve yours today. May 27th (Monday) - EKTA will be closed for the Memorial Day weekend. July 4th (Thurs) - EKTA will be closed for Independence Day. For a copy of our Annual Holiday Calendar please click here. 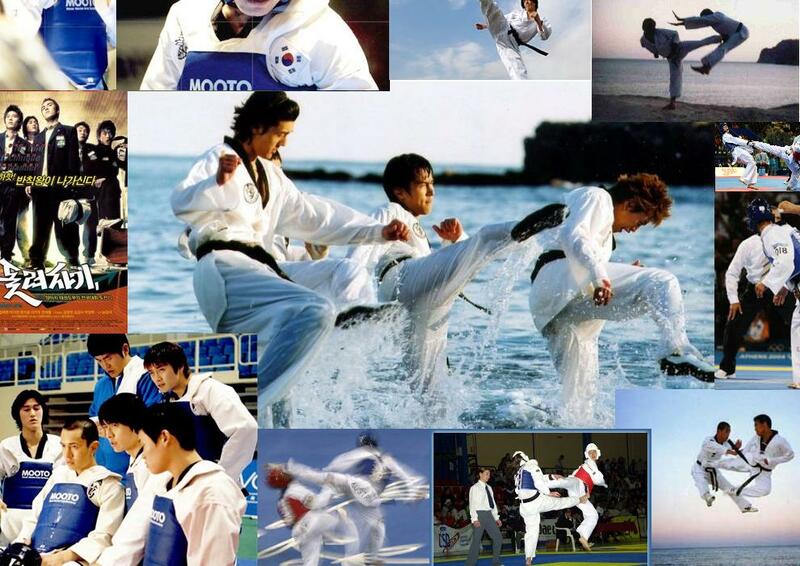 Tae Kwon Do is a Korean Martial Art that is characterized by its fast, high and spinning kicks. Translated, Tae Kwon Do means "the way of hand and foot". Here at Elite Kicks Tae Kwon Do Academy, Tae Kwon Do is offered to kids starting at the age of 4 all the way to adults of all ages. Kids as well as adults will learn valuable life skills while developing physical fitness, coordination, flexibility, balance and endurance. Some of the many benefits of enrolling your child(ren) in Tae Kwon Do include teaching them respect, self-discipline and self-defense, gaining and improving self-confidence and self-esteem, and improving awareness, concentration and focus. For adults, Tae Kwon Do is a great way to increase your strength, flexibility, stamina and endurance. It helps to improve confidence, awareness, and people skills. Best of all, it is a great exercise for both the mind and body. NEED TO PAY YOUR TUITION? Click on the link below to make your monthly tuition (or other payment, e.g. Registration Fees, Uniforms, and Sparring Equipment) to EKTA. All payments are made to a secure server to ensure online safely. Want to Celebrate your child's next Birthday Party at EKTA? EKTA's fun and enthusiastic staff will host the party your child and their friends will remember for a lifetime. Please contact us for further information.